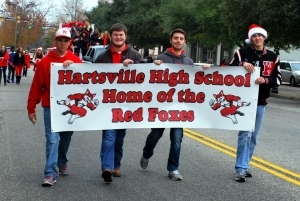 The Hartsville Christmas Parade will take place in Downtown Hartsville on December 8, 2018. 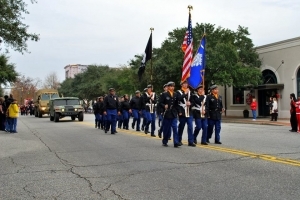 Please call 843.917.0602 or jordan.braddock@hartsvillesc.gov to learn more. 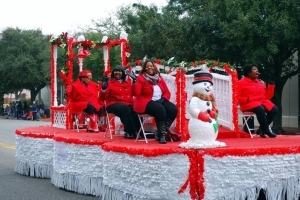 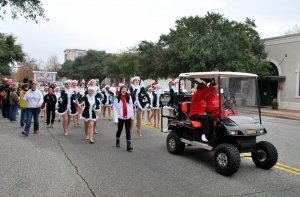 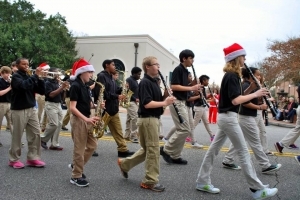 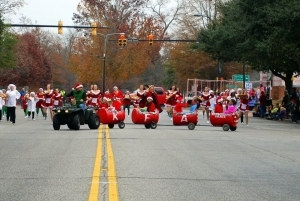 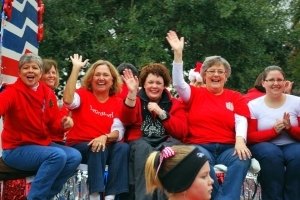 Visit hartsvillefortheholidays.com for more information about holiday events in Hartsville.